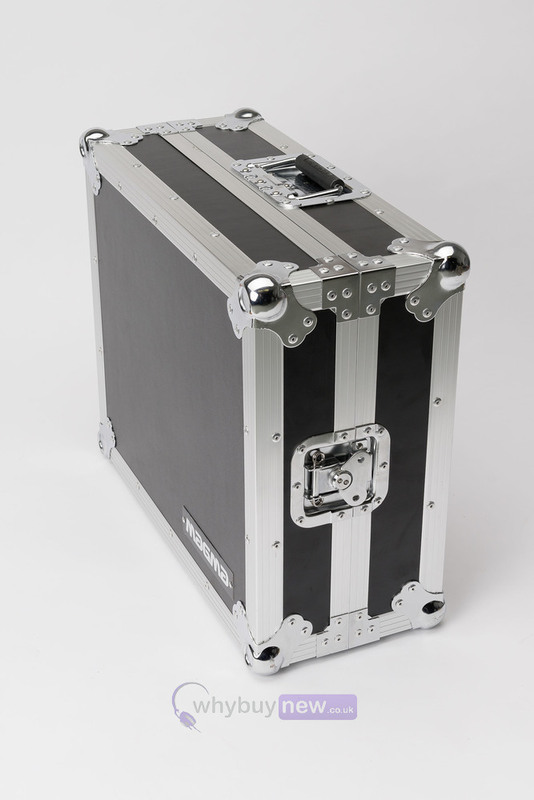 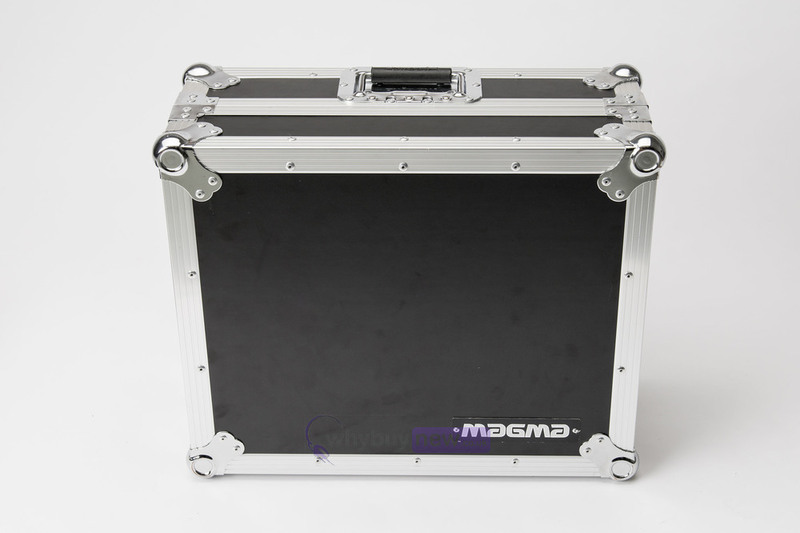 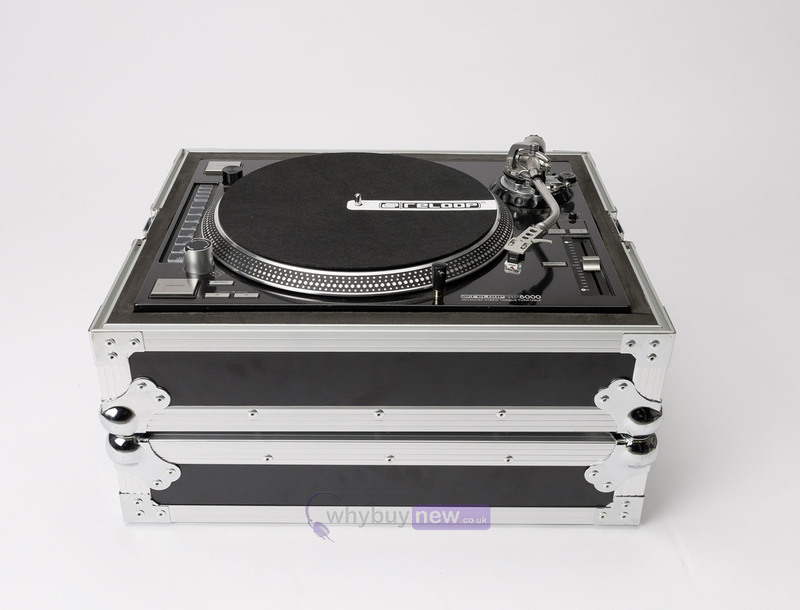 We bring you the Magma Multi-Format Turntable Case from the company well-known for making strong, reliable and high quality DJ equipment cases. 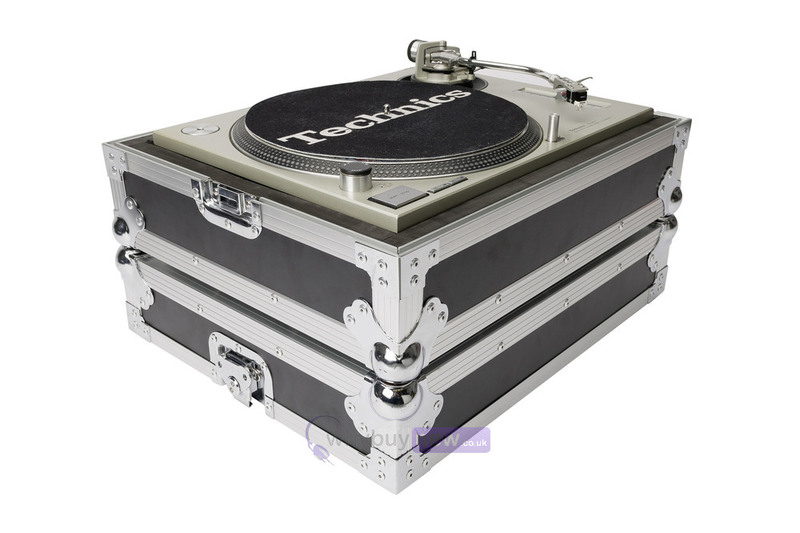 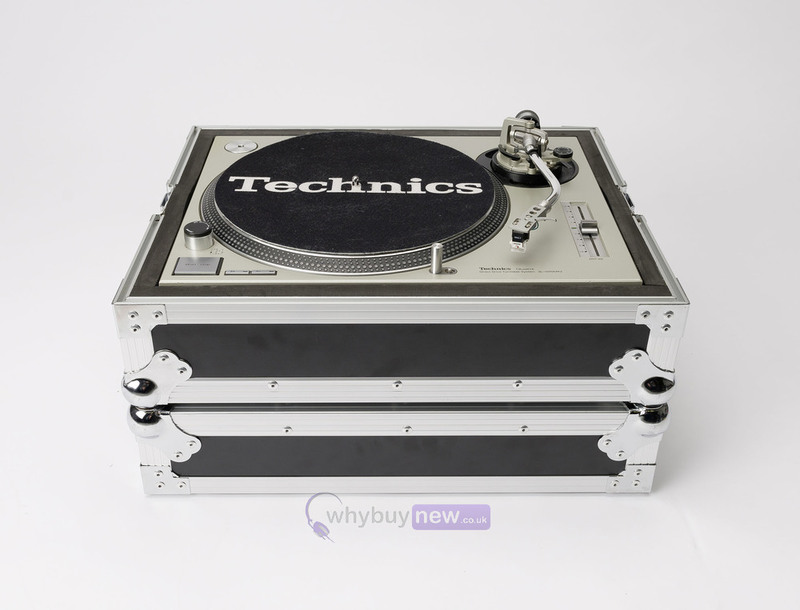 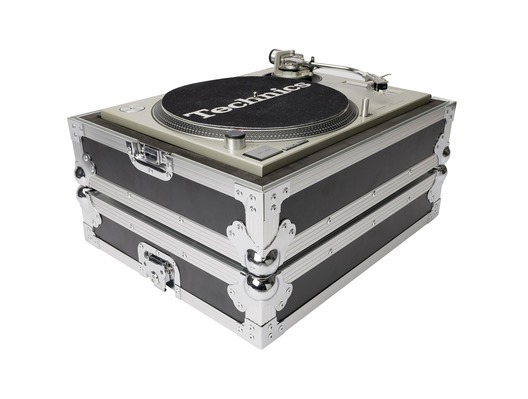 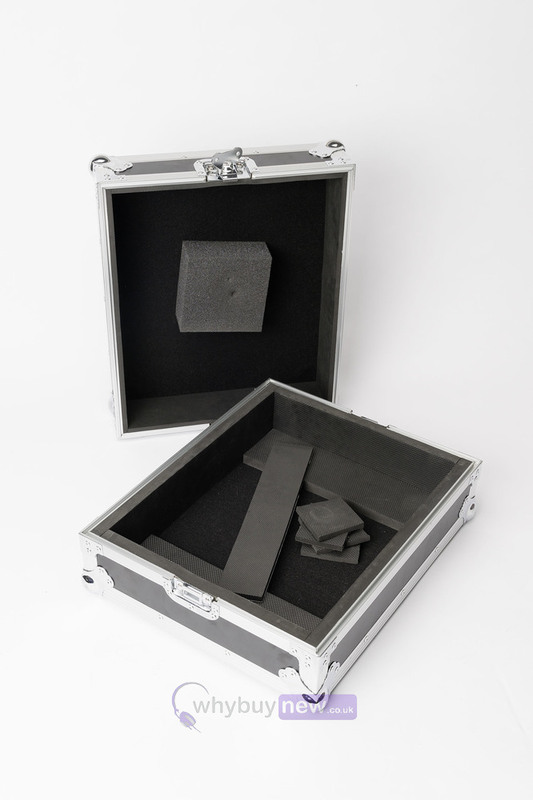 This super handy case has been designed to fit the well-loved Technics SL-1200 and SL-1210 turntables but its adjustable inner foam pads mean that the Magma Multi-Format Turntable Case can also happily accommodate many other popular models. 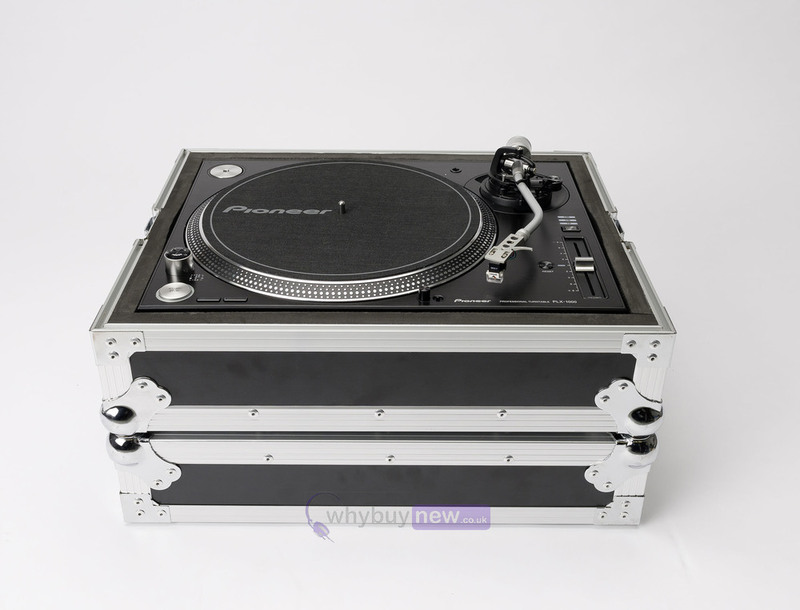 With features that are typical of Magma-made cases like the solid 9mm laminated plywood body for reliable protection against knocks and drops; plus stackable ball-shaped corners for easy storage and stacking, you can rest-assured that your turntable is safe and secure on the road.